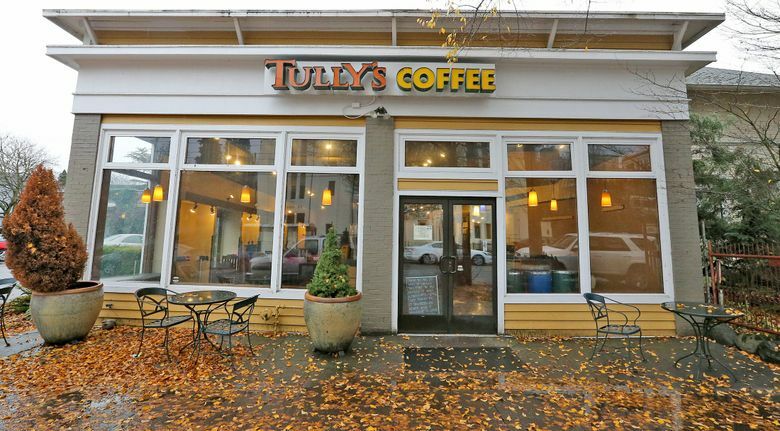 Tully’s Coffee stands to lose the rights to that name after Keurig Green Mountain, the coffee powerhouse that owns the Tully’s trademark, sued the local company that operates the cafe chain, claiming Global Baristas owes $500,000 and terminating its rights to the name. Tully’s Coffee stands to lose the rights to that name after Keurig Green Mountain, the industry powerhouse that owns the Tully’s trademark, sued the local company that operates the cafe chain, claiming that Global Baristas owes $500,000 and terminating its rights to the name. If the Tully’s name disappears from the last 20 locations operated by Global Baristas, it would mark the demise of a cafe brand that dates back 25 years. The Keurig suit, filed Friday in federal court in New York, contends Global Baristas hasn’t paid its $250,000 annual royalty fee for either 2016 or 2017, and has breached its contract by using unapproved signage and other brand identification. Global Baristas was given 30 days to address these issues in a “notice letter” sent Oct. 27, but has not responded, according to the suit. Therefore, Keurig asserts, the license agreement terminated Dec. 1. Keurig says their contract gives Global Baristas 120 days to wind down all uses of the Tully’s trademarks. Global Baristas has been shrinking and dealing with other payment issues in recent months. It recently closed four stores after landlords filed eviction notices, and in late December it was served another eviction lawsuit, although it claimed the matter was settled. Last summer it closed a dozen locations at Boeing plants around the region, in a falling out where each side blamed the other. Global Baristas also faces a variety of tax liens. “Keurig better buckle up because they will be held accountable for their fraudulent conduct,” the message ended. Quinn declined to provide any details on the company’s allegation of Keurig’s misdeeds, writing, “it will all be discussed in detail” in the lawsuit Global Baristas says it will file. This isn’t the first time the two companies have feuded. In 2014, Keurig sued Tully’s, alleging it had used unapproved coffee from another supplier, and that while attempting to pay Keurig more than $469,000 for supplies it provided a check that bounced. It was not immediately clear how that earlier suit was resolved.